EuroKickers.com went online back in 2012. We only updated the home page with information, never changed of the appearance or the layout. Well, as you can tell, web design is not our profession, but we tried to change a littel bit around. This way it will be easier for us to run updates and provide the latest information! 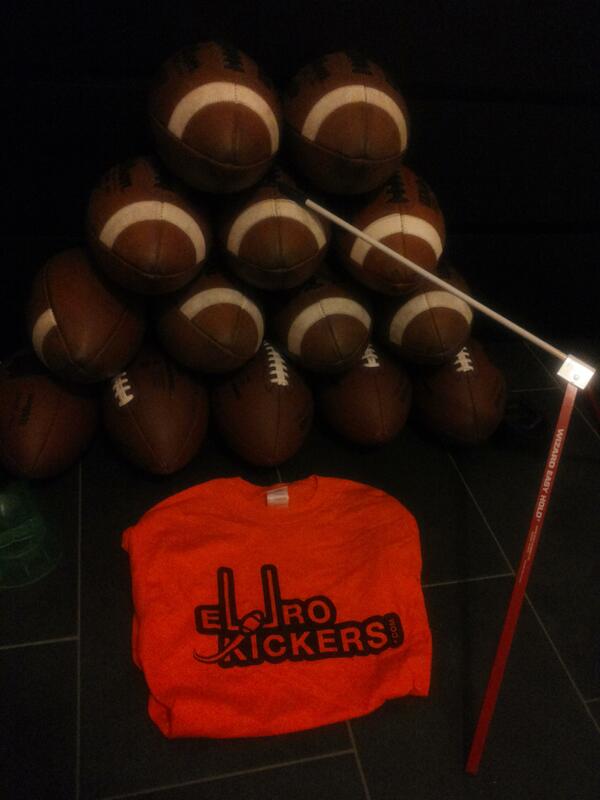 If you are missing any information or if you have any suggestions for EuroKickers.com, please send a mail to info@EuroKickers.com and let us know.